Every nurse in #Nepal is invited to learn about this new resource. It’s perfect if you are doing a research project on ICU care. Or if you wish to learn about mechanical ventilators, for example. This book costs $125 USD (12,500 nrs) and it is considered to be the most comprehensive and authoritative evidence-based procedure manual for ICU in print. 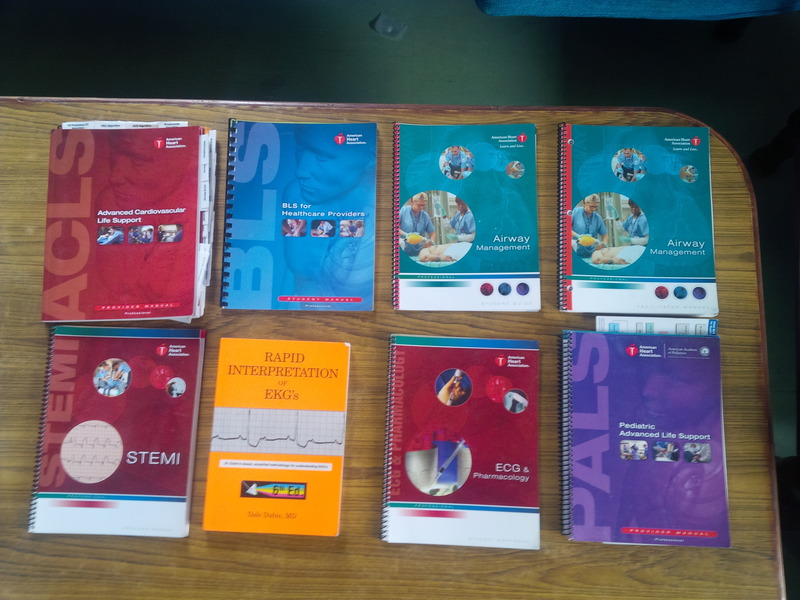 The Library at Lalitpur Nursing Campus in Sanepa now has it in the reference section (not for checkout!). It is available to any nurse who wishes to learn from it. You do not need to be a student at LNC to use this resource. If you are going there, call 975 112 1005 to confirm that the library is open. This book will join the set of American Heart Association books related to BLS, ACLS, PALS, STEMI, and airway now also at LNC. Here is more information below, taken from the book’s webpage. 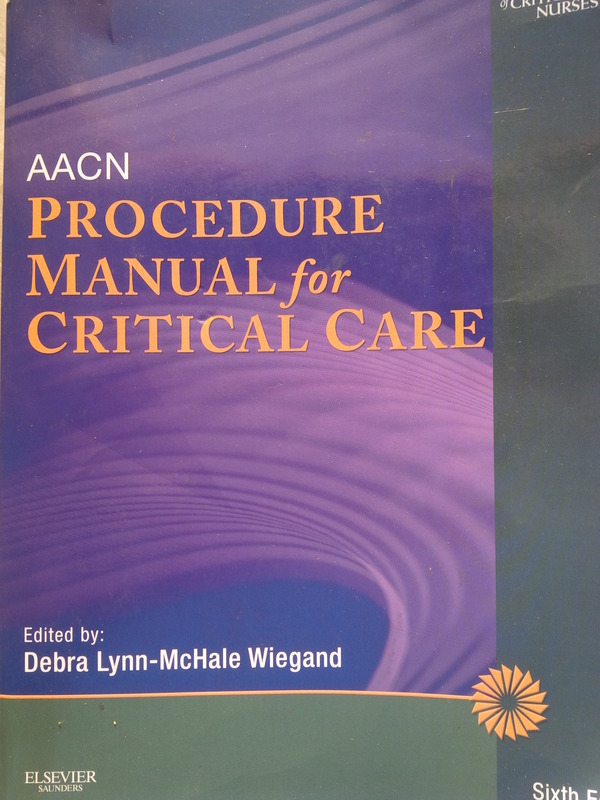 AACN Procedure Manual for Critical Care, 6th Ed. The AACN Procedure Manual for Critical Care, 6th Edition presents procedures for the critical care environment in an illustrated, consistent, and step-by-step format. The Procedures and Patient Monitoring sections are presented in a tabular format that includes special considerations and rationales for each intervention. References have been meticulously reviewed to ensure that the most authoritative and timely standards of practice are used. Additionally, the references supporting care recommendations are identified according to the latest AACN Evidence Leveling System to ensure that you have a complete understanding of the strength of the evidence base. “The most important aspect of this procedure manual – that sets it apart from ALL the procedure manuals on the market – (is) each procedure is based on the latest evidence and provides a complete EBP (evidence-based practice) resource of critical care procedures. Each step of each procedure has the level of evidence which supports the step. This entry was posted in medical volunteer in Nepal and tagged ACLS in Nepal, icu in nepal, Nursing education in Nepal, Nursing in Nepal. Bookmark the permalink.